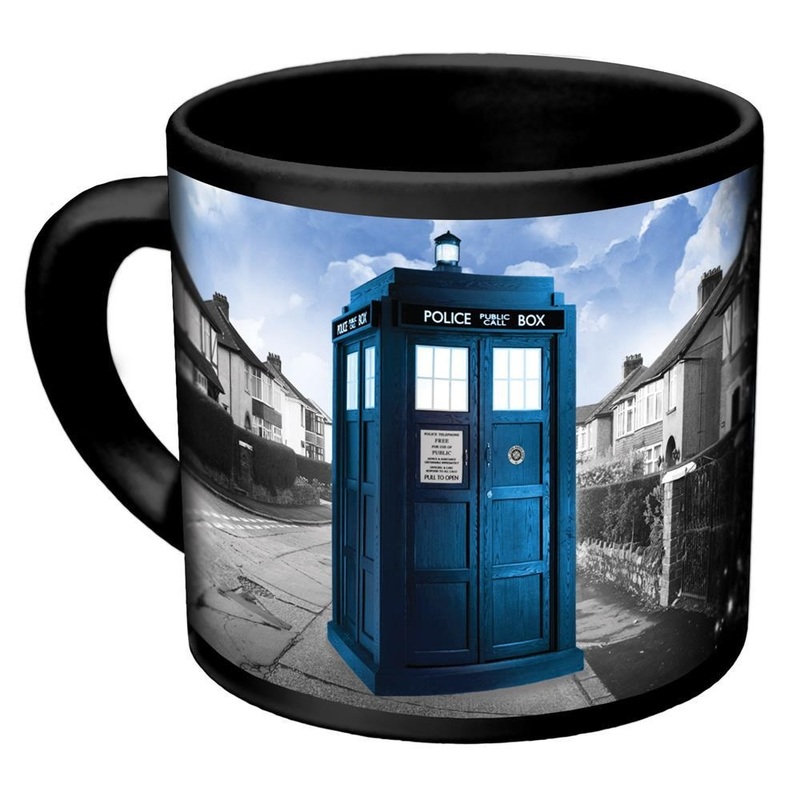 For all of you sci-fi fanatics out there, we present Doctor Who's Disappearing TARDIS Mug! The iconic time machine / spacecraft sits in disguise on an English street. Add hot liquid, and it disappears, only to reappear in a far far away galaxy on the other side of the mug!